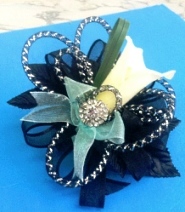 Call Butterfly Kisses - The Place Where Flowers Are Uniquely Designed and Affordably Priced. 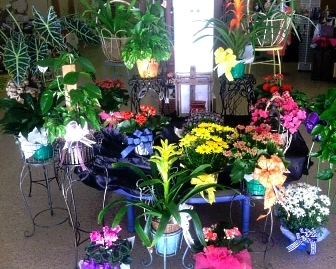 Proudly serving the Morton, Texas area, we're a full-service local florist that is family-owned and operated. Our knowledgeable staff is ready to assist you with placing orders for local delivery or anywhere in the world. We hope you enjoy your online shopping experience with secure 24-hour ordering right at your fingertips. If preferred, you may call us to place orders direct at 806-266-0612. You can always depend on our courteous staff to help you with ordering flowers for the funeral of a departed loved one or friend. 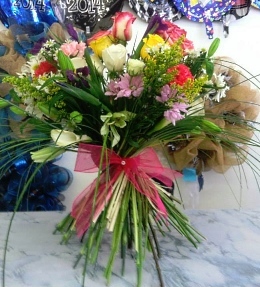 We will custom design and deliver a funeral arrangement that beautifully conveys your expression of sympathy and serves as a lovely memorial to the deceased. 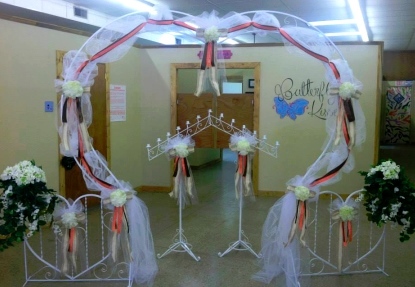 Order your most beautiful, custom Wedding Flowers and Party Flowers from Butterfly Kisses! Whether it's large or small, formal or casual, we will ensure your wedding event or other special occasion is a blooming success! Call us in advance at 806-266-0612 to set up an appointment for a consultation. 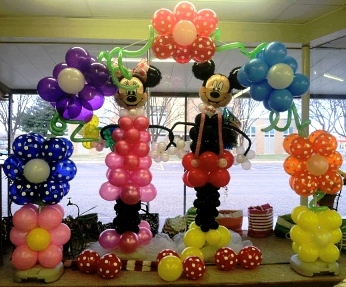 In addition, our shop offers other unique, custom party and event services, including Rental Wedding & Party Equipment & Arches, Monogramming, creative Balloon Arches & Balloon Designs, On-site Party Decorating, Quinceanera Decorations, Hair salon, Workout gym, Floral and Tanning Center. Shop for a variety of Unique Gifts, including plush stuffed animals, balloons, fruit baskets, gourmet baskets, scented candles, silk arrangements, baby gifts, candy & chocolates and more! Browse our assortment of Dish Gardens, Tropical Plants, Tropical Flowers, Flowering Plants, European Gardens, Green Plants and Blooming Plants. 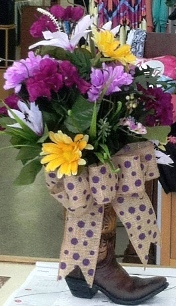 You're sure to find just the right choice for a gift that adds life to any room, office or outdoor space. We also feature unique, trendy gift line brands, such as E Candles, Swan Creek Candle Melts, Montana Silver Jewelry, Montana Smith Purses, Gilbert Pecan Snack Items, San Saba River Pecan Items, Main Street Shop Gourmet Popcorn, Clothing, Crosses and many more Home Décor accessories, Home accents, Memorial gifts and Sympathy keepsakes. Butterfly Kisses Has It All! Thank you for visiting our website for flowers delivered fresh from a local Morton, TX florist and easy online ordering available 24 hours a day.